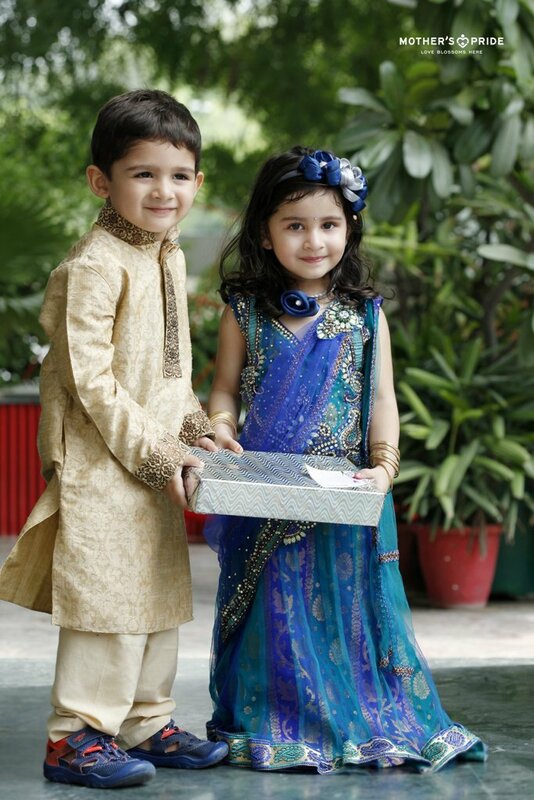 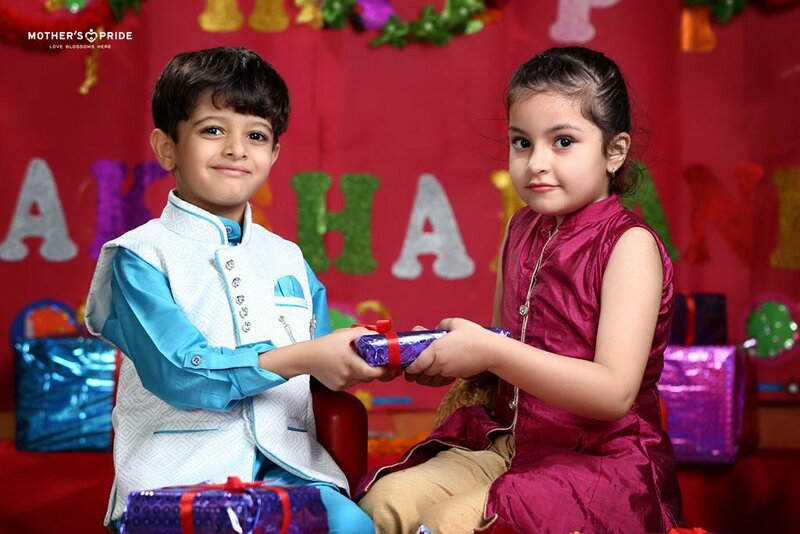 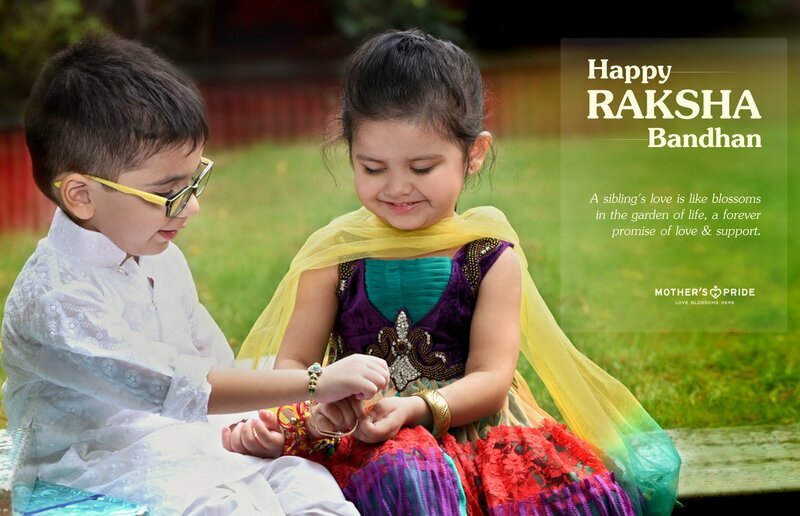 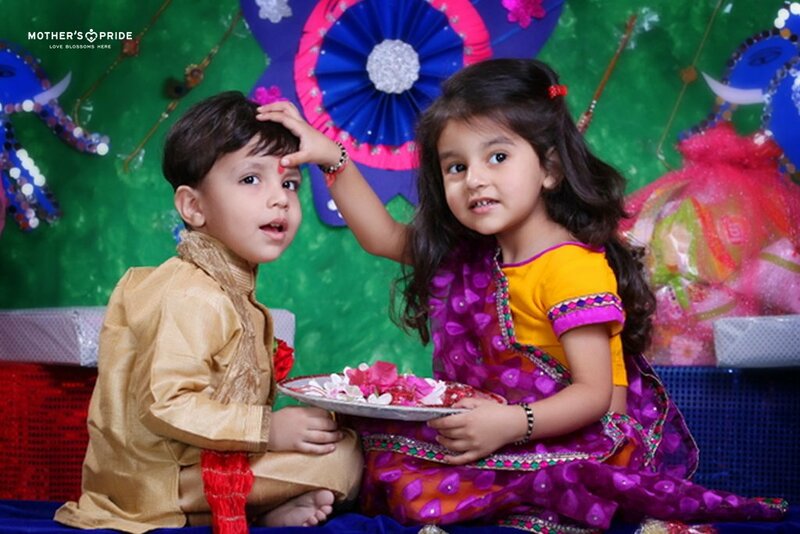 Rakshabandhan is a beautiful bond that ties siblings in the forever promise of faith, respect and love! 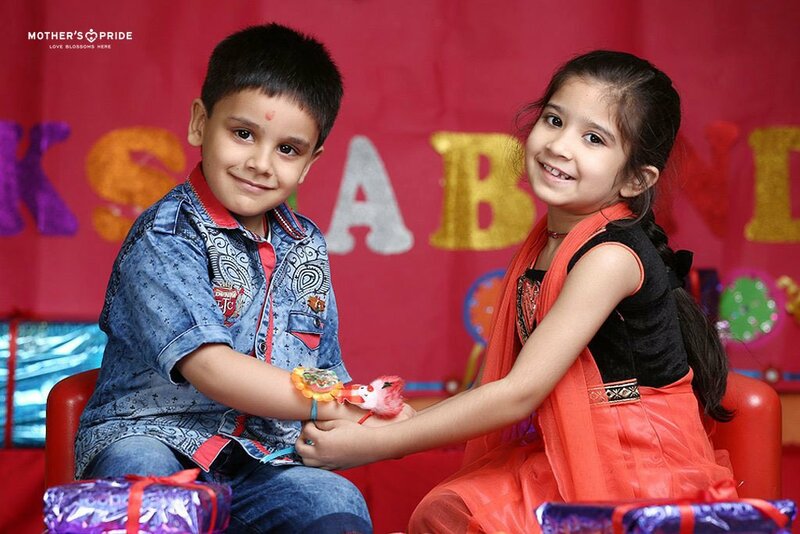 Cherishing this blissful brother-sister bond, our young ones at Mother’s Pride celebrated Rakshabandhan with joy and excitement. 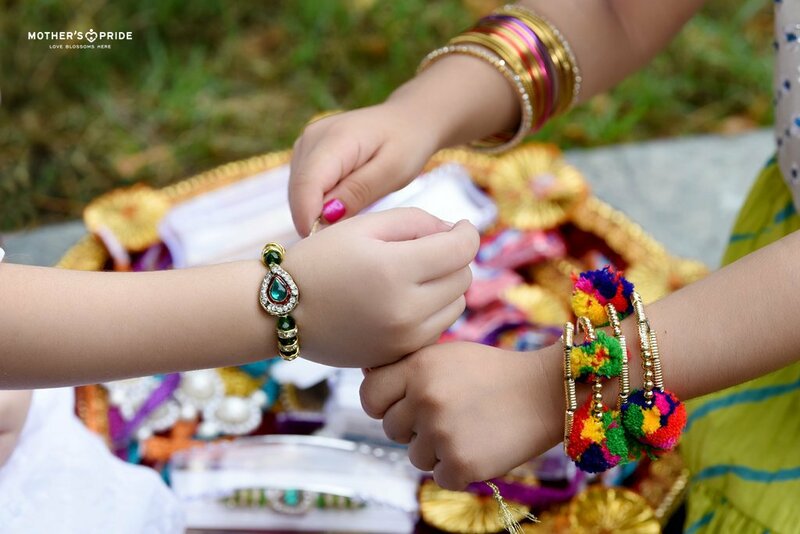 Dressed beautifully in colourful attires, little students enjoyed the day well and learnt about the vivid glorious traditions, values, cultures and heritage associated with this magical festival. 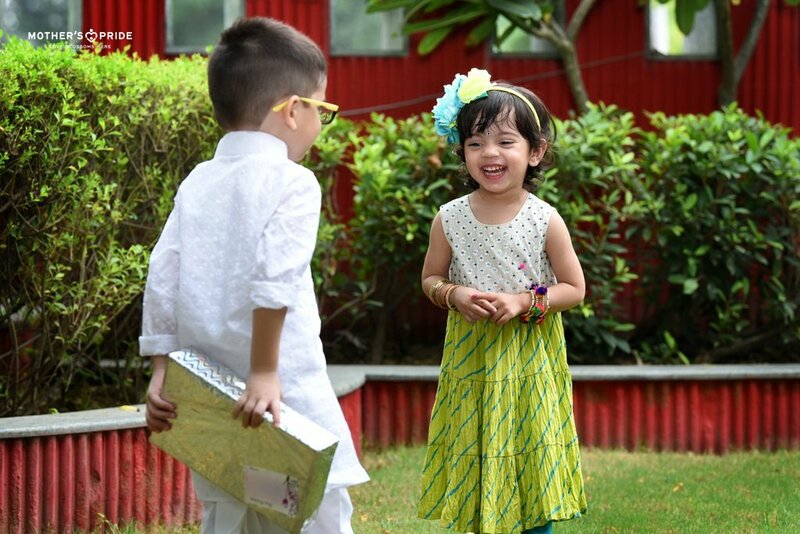 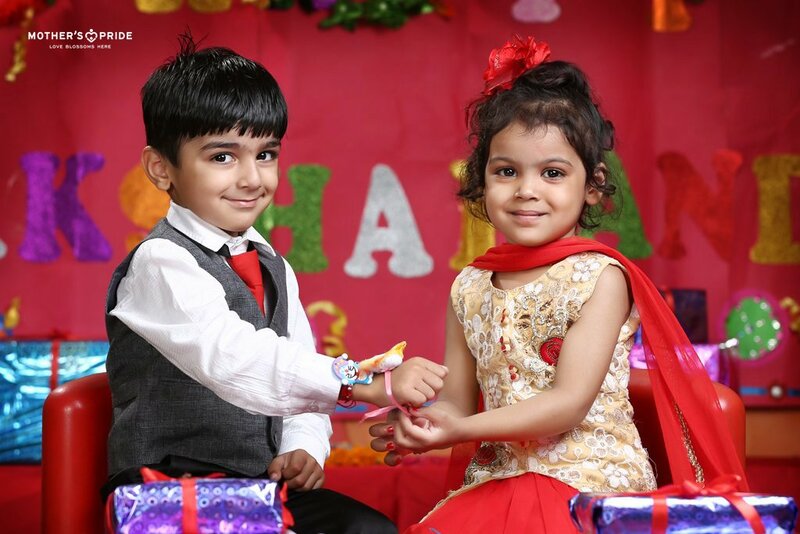 The lovely girls tied beautiful Rakhis on the tiny wrists of the boys, who then gifted cute little presents to them. 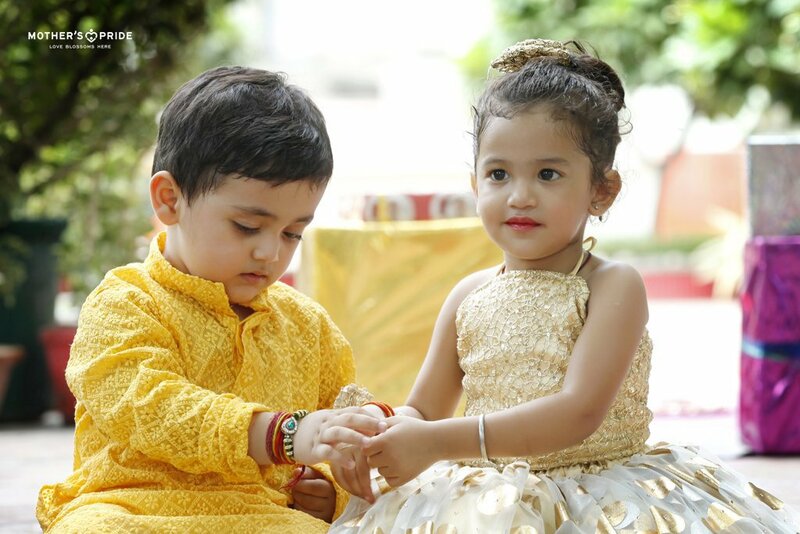 Filled with the scent of sacred love of Rakshabandhan, the sparkling eyes and joyful hearts brightened the festive aura.